BioPhasor was introduced as a form of cancellable biometrics which integrates a set of user-specific random numbers (RN) with biometric features. This BioPhasor was shown to fulfil diversity, reusability and performance requirements in cancellable biometrics formulation. 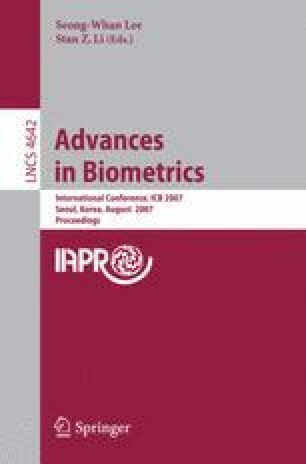 In this paper, we reformulate and enhance the BioPhasor in terms of verification performance and security, through a 2 N stage discretisation process. The formulation is experimented under two scenarios (legitimate and stolen RN) using 2400 FERET face images. Apart from the experiments, desired properties such as one-way transformation and diversity are also examined.